Bloustein School Dean James W. Hughes and the “Plainfield School District Travel Plan,” written by a Bloustein School graduate planning studio, are recipients of 2017 Smart Growth Planning Awards, presented by New Jersey Future. The awards will be presented at the 2017 New Jersey Future Smart Growth Awards celebration on Wednesday, June 7 in Newark, NJ. Tickets to the event and sponsorship packages are available through New Jersey Future. Dr. Hughes is the recipient of the Cary Edwards Leadership Award, which recognizes individuals who have a longstanding commitment to improving the quality of life and promoting smart growth in New Jersey through sustainable land-use policy and practice. 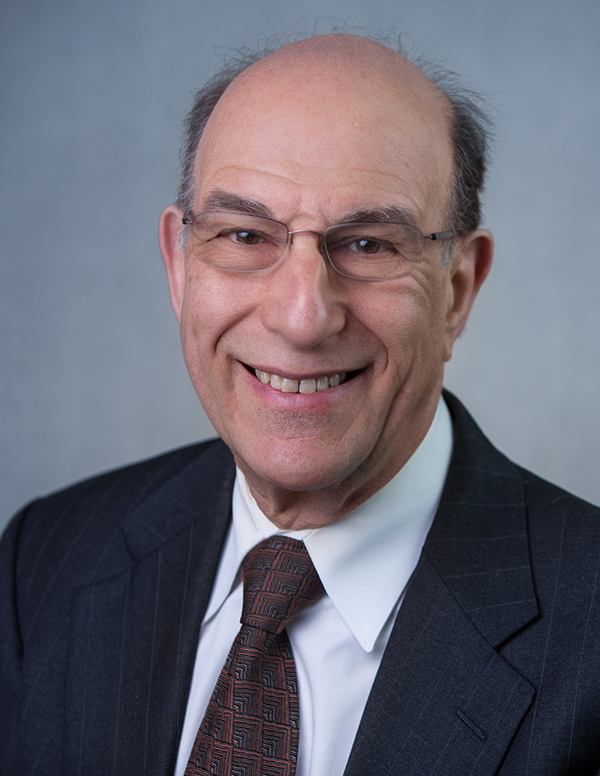 Named one of the 25 most influential people in the state by NJ.com, he is a Distinguished Professor and has served as dean of the Edward J. Bloustein School of Planning and Public Policy since 1995, and has been a member of the Rutgers faculty since 1971. An expert on demographics and housing, he has served as a go-to source for New Jersey lawmakers for decades and his influence as an often-cited authority on New Jersey’s economy is well known throughout the state and the nation. A leader and an advocate for New Jersey, he has sought to make New Jersey a better place to live and do business. 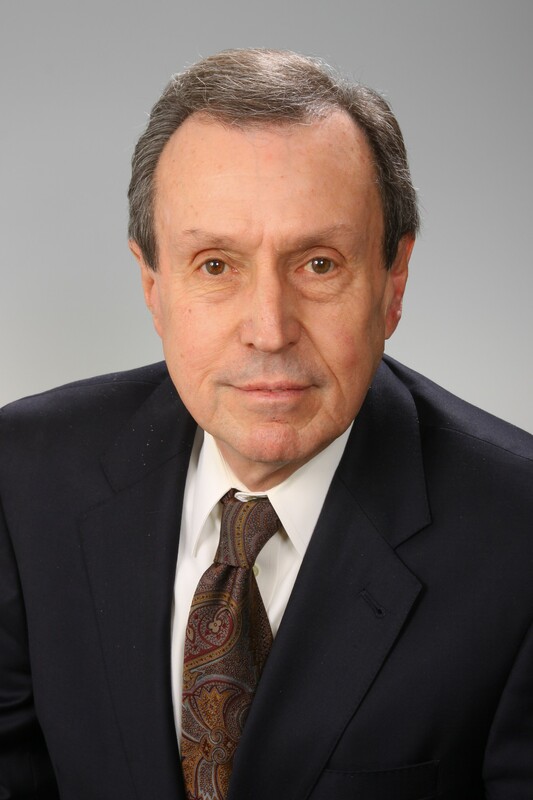 He has also been the director of the Rutgers Regional Report since 1988, which has produced over 40 major economic, demographic, and real estate studies, and is author or co-author of 34 books and monographs and more than 150 articles. Among his books are New Brunswick, New Jersey: The Decline and Revitalization of Urban America and New Jersey’s Postsuburban Economy, both published by the Rutgers University Press, and The Atlantic City Gamble, published by the Harvard University Press. He was also a contributing editor to the magazine American Demographics for 14 years. Dean Hughes has provided extensive budgetary and economic testimony before many New Jersey State Legislative committees, and has given numerous policy briefings both in Washington, D.C. and Trenton on demographics, housing, and the economy. 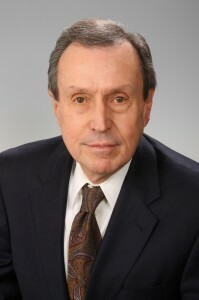 He has served on numerous New Jersey commissions and task forces, including the Governor’s Commission on Jobs, Growth and Economic Development, the Governor’s World Class Economy Task Force, and the Governor’s Property Tax Commission and was appointed to the Economic Advisors Board of the Council of the City of New York. 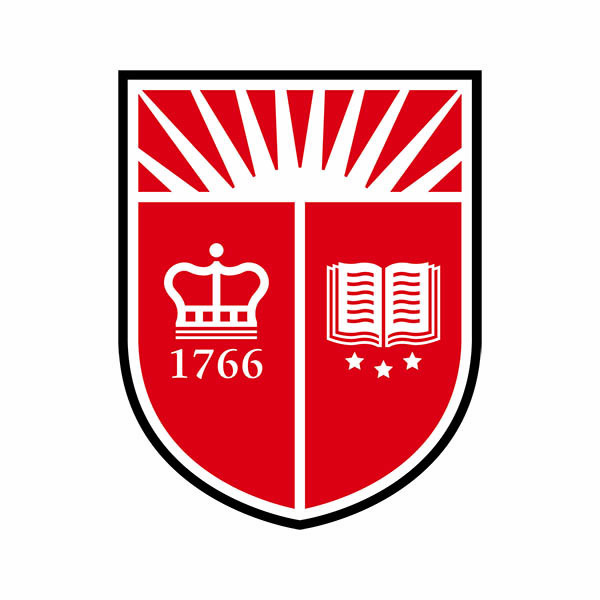 Dr. Hughes will step down from the position of Dean of the Edward J. Bloustein School of Planning and Public Policy at the end of the 2016-17 academic year and will return to the faculty. Since 2002, New Jersey Future has honored smart planning and development in New Jersey through the Smart Growth Awards. The awards recognize the best in quality planning, development, and redevelopment. 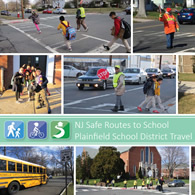 The spring 2016 “Safe Routes To School/District Travel Plan” graduate studio class at the Bloustein School supported the statewide Safe Routes To School (SRTS) program by developing a district school travel plan that describes barriers and potential solutions that address pedestrian and bicycle conditions around schools in Plainfield, NJ. 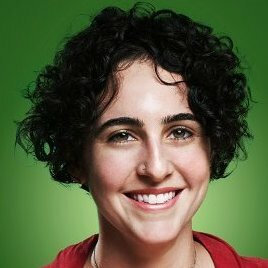 A School Travel Plan not only describes current conditions, but “maps out” specific issues and potential solutions that will improve pedestrian and bike travel to and from school for the purpose of increasing the number of students and parents who walk and bike to school while improving safety. The clients for this studio were the NJ Department of Transportation’s Office of Bicycle and Pedestrian Programs, Plainfield Public School District, and City of Plainfield Planning Division. As clients of the studio, the Plainfield Public School District and the City of Plainfield (pop. 50,400) developed a new partnership to address pedestrian and bicycle safety issues around all 15 public schools. The SRTS program is a statewide initiative to address walking and bicycling safety through education, enforcement, engineering, training and research efforts. Staff from the NJ Department of Transportation Office of Bicycle and Pedestrian Programs looked to the results as a model for conducting future districtwide school travel plans. EZ Ride Transportation Management Association staff participated in the studio by providing insight, guidance and local knowledge. Graduate students in the class included Nan Chen, Yupo Chiu, Karan Gandhi, Ziye Guo, Ganlin Huang, Chao Lyu, Chihuangji Wang. Leigh Ann Von Hagen, AICP/PP, senior research specialist and Sean Meehan, research project coordinator at the Bloustein School’s Alan M. Voorhees Transporation Center, served as class advisors.